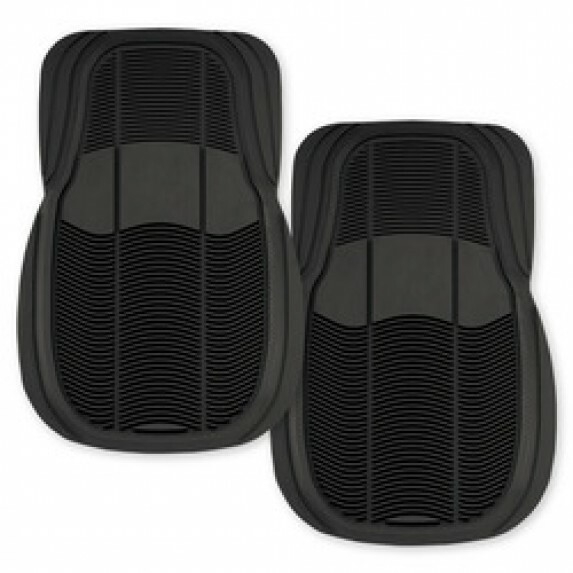 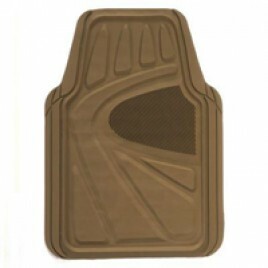 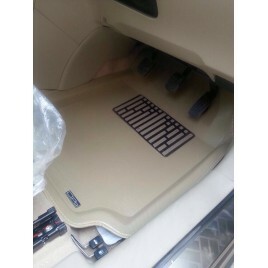 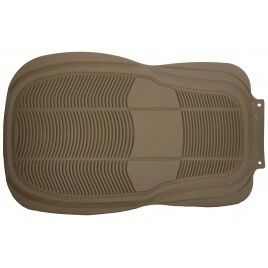 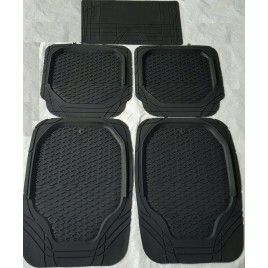 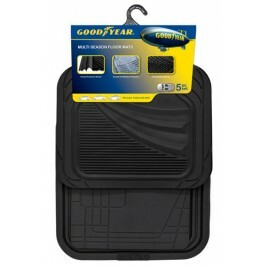 Kraco International USA is the licenced manufacturer /resell for All Good Year and 3M Scrotch Guard Car Mats. 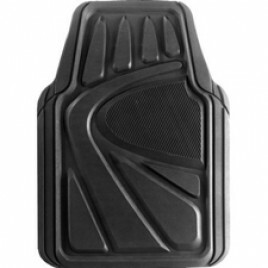 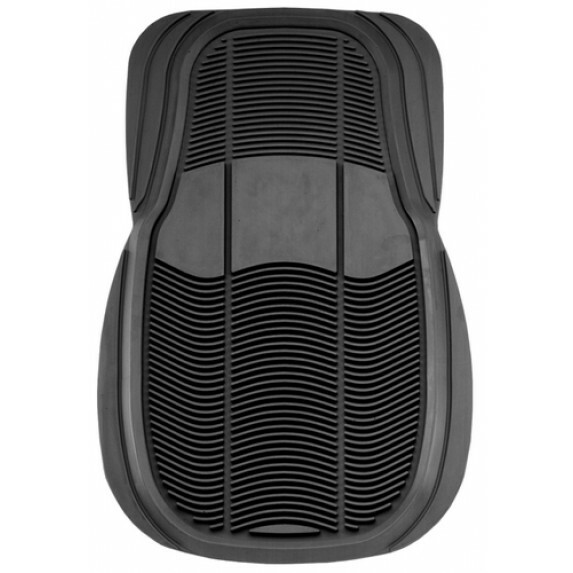 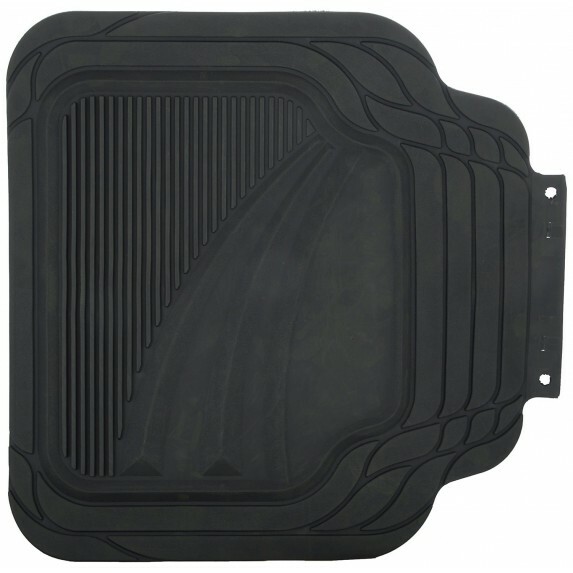 Kraco Black Premium Carpet Rubber Mat provides complete protection during any weather. 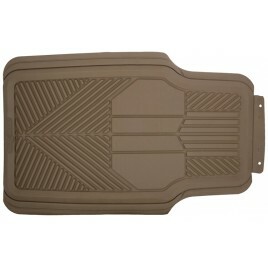 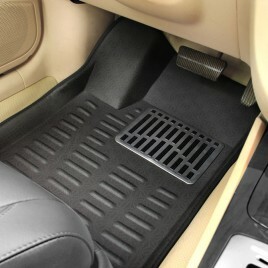 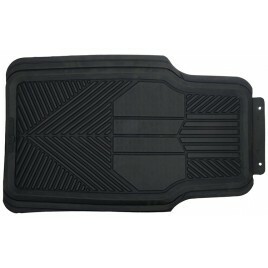 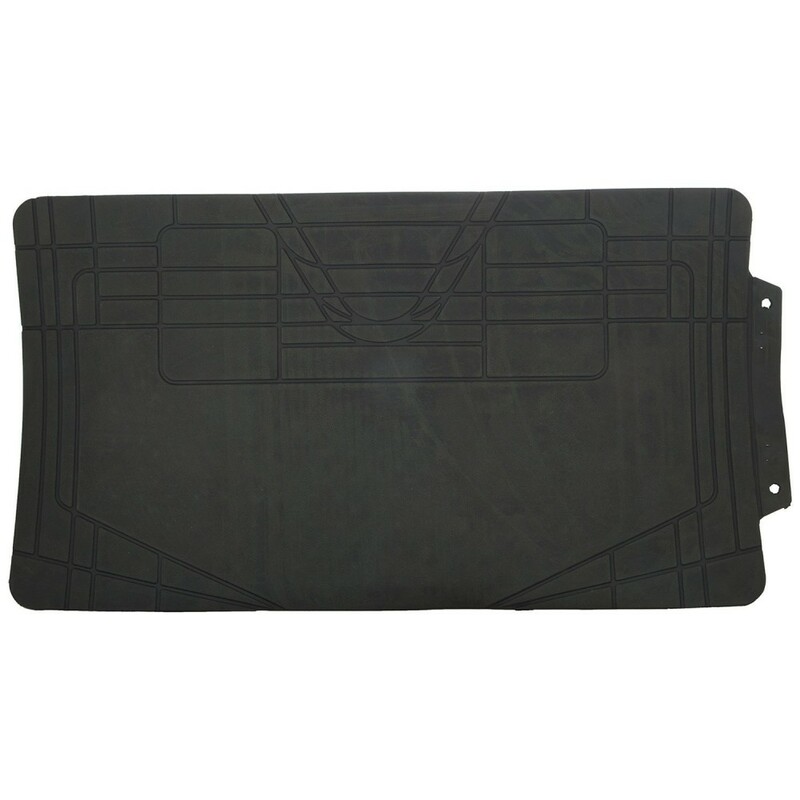 The floor mat features premium rubber with durable UV fade and stain resistant carpet. 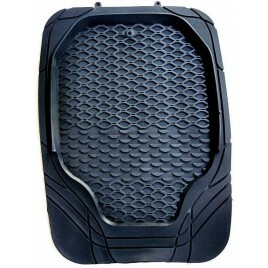 It comes with a raised heel pad that offers both durability and protection. 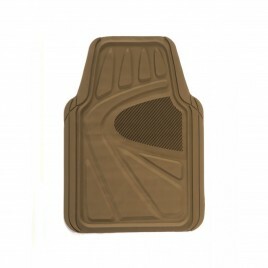 This mat has a special anti-skid nib backing which helps to keep the mat from slipping.